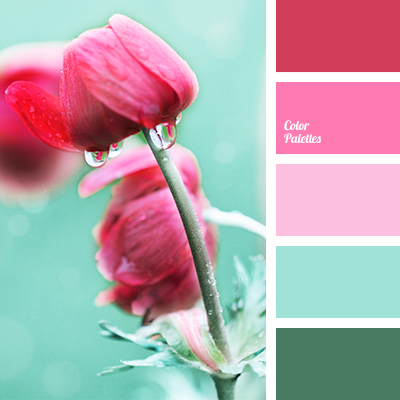 blue and pink, color combination for interior, color of pink rose, color of pink rose bud, color palette for spring, color solution for wedding, designer palettes, green and pink, green and turquoise, intense lilac color, lilac color, pastel pink, rose color, shades of pink. 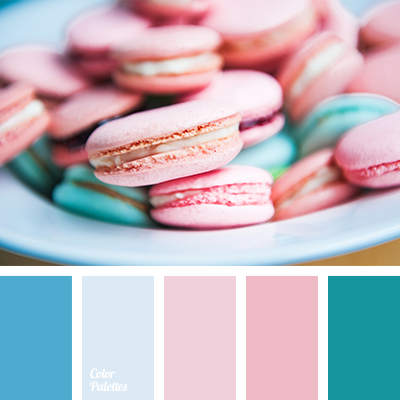 "baby blue" color, blue and pink, bright blue and bright pink, color palette for spring, designer palettes, greenish-blue, pale blue, pale pink, palette for designers, pink and turquoise, sea green, shades of blue, shades of pink, Tiffany color, turquoise. 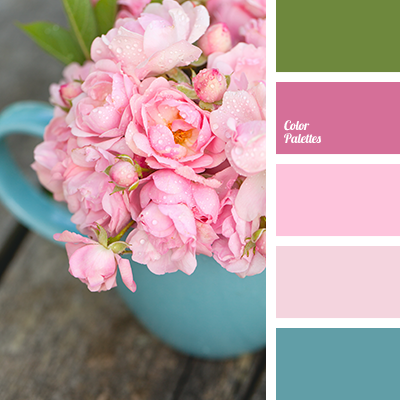 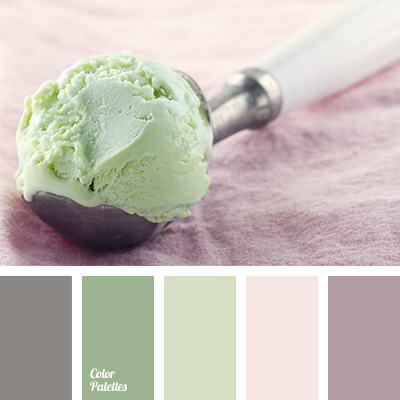 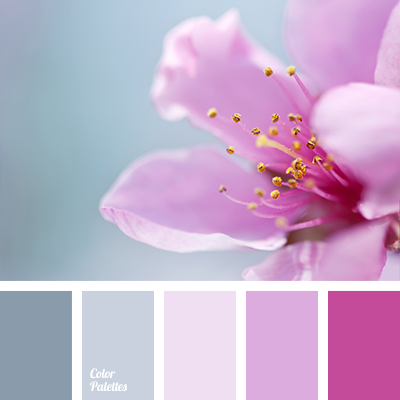 color palette for spring, colors of spring, dark pink, gray and pink, gray-blue, light pink, lilac, pale pink, palette of spring, pastel shades of pink, shades of blue-gray, shades of gray, shades of lilac, shades of pink. 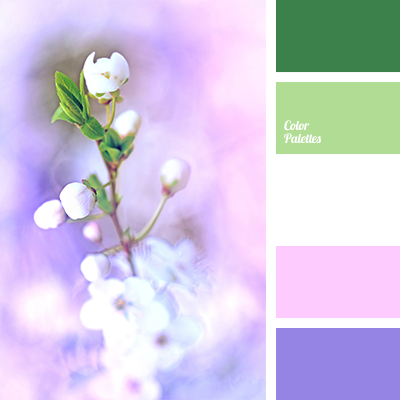 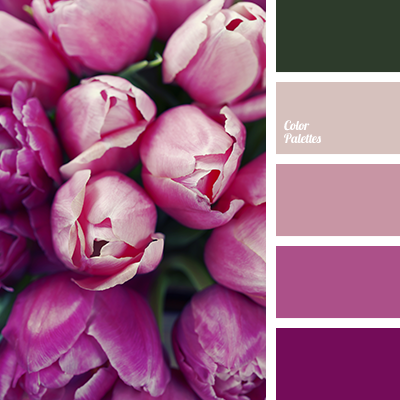 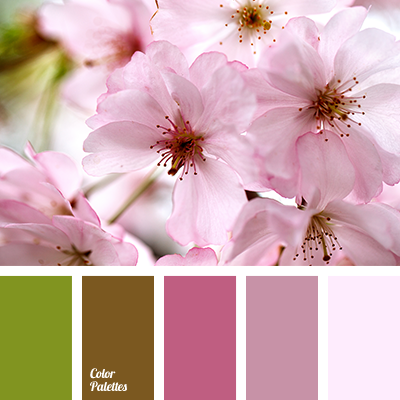 color palette for spring, colors of spring, green, lilac color, palette for spring, pink and violet, pink-violet, salad green, salad green and pink, salad green and violet, selection of colors, shades of pink, shades of violet, white and pink, white and salad green, white and violet.